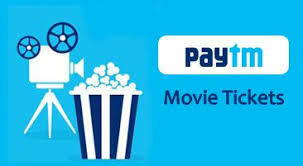 Paytm Movie Tickets Cashback Offer : Flat 100% Cashback Upto Rs.200 On PM Narendra Modi Movie Tickets. Paytm Small Loot : Earn Rs. 6 Paytm Cash For Free. Paytm 1 Ka 6 : Pay Rs. 1 & Get Rs.6 Cashback. 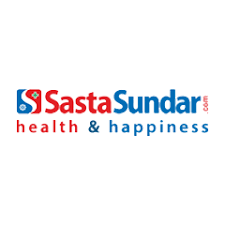 (Patanjali Products Available) SastaSundar Paytm UPI Cashback Offer : Get Rs.100 Cashback On Minimum Rs.499 Transaction. Convert Paytm KYC Account To Paytm Merchant Account. Easiest Method. Paytm FIRST Membership Cashback Offer : Rs.100 Cashback On Membership + Full Details Of Other One Year Benefits. 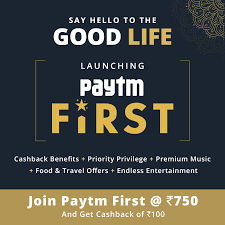 Paytm FIRST Membership Cashback Offer. 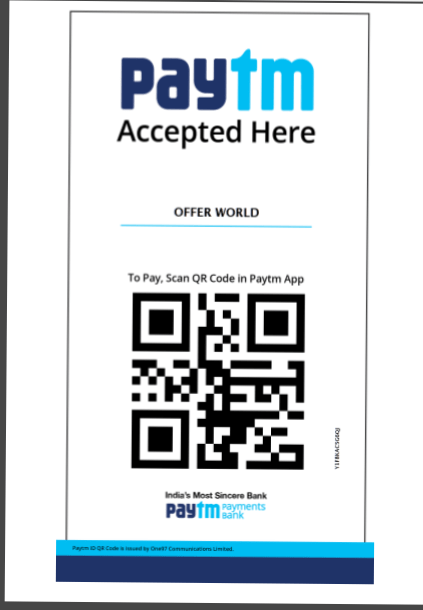 (All User) Paytm Bus Booking Cashback Offer : 100% Cashback Upto Rs.200 Two Times. Paytm Bus Booking Cashback Offer. PayTM Mega Cash Back Offer.